Life’s Rich Pageant was the first REM album I heard and, when push comes to shove, it’s still my favourite of theirs. Borrowed from Irvine library and duly taped, it soundtracked much of my late teens. From Begin The Begin‘s acid rock feedback ‘n twang via the alt. American Rickenbacker riffage of These Days and I Believe, to the Beach Boys backing on Fall On Me and Cuyahoga, it’s a terrific LP. All killer, no filler, you might say. 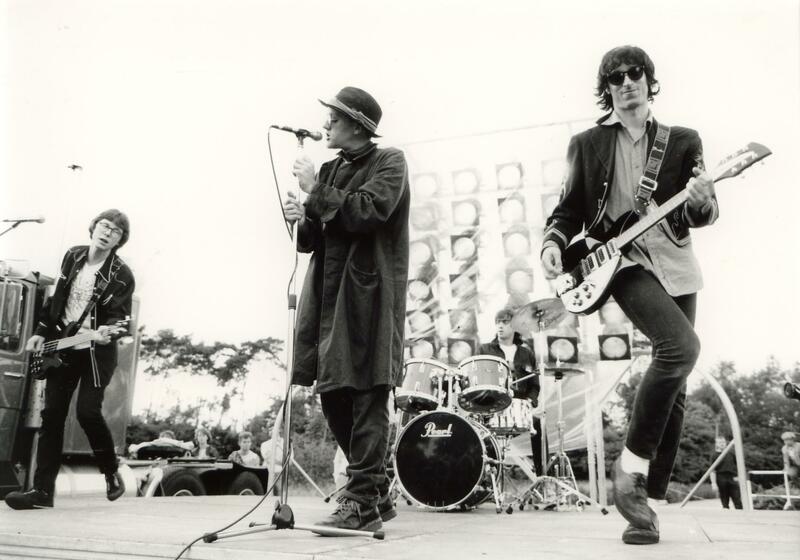 It captures the band at the highest critical trajectory in their career – still hip enough to be considered underground, yet big enough to have worldwide sales (and actual big-hitting chart singles just around the corner with their next LP and beyond), being in REM around this time must’ve been great. Tucked away at the end of Life’s Rich Pageant was Superman. A twin-vocaled throwaway bit of bubblegum pop that showcased the extraordinary backing vocals of Mike Mills, it was the track I played again and again and again and again ad naseum. Which, given it was on cassette, led to some frustrating rewind sessions where I’d zero the wee digital tape counter as Superman started, and try and stop the tape bang on zero zero zero when the song had finished and I’d began to rewind it. There was none of this stop/start/skip/repeat stuff going on back then. But you’ll know that already. Anyway, I did this 1000 times until the tape stretched and eventually, catastrophically snapped, leaving ribbons of TDK wrapped around the tape heads on my none-more-80s music centre. The soft-eject door may have been the most aesthetically-pleasing one in the shop (you tried them all out, didn’t you) but it was impossible to take off to get the chewed bits of tape back out. So that was that. Down to the wee record shop at the back of RS McColl’s at the cross to buy the actual record. Up the road, and reading the sleevenotes it was then that I realised Superman was a cover. 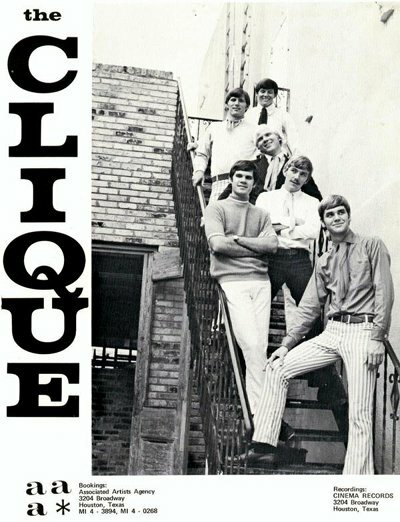 With no internet at my fingertips or music-geek big brother to grill, I waited literally years until finding out that the REM track I loved so much was by a band called The Clique. The Clique’s version of Superman was a b-side. Given his trainspottery love of obscure and underground music, it was no doubt Peter Buck who brought it to REM’s attention. REM’s version actually turns out to be pretty faithful. The original is indeed a piece of throwaway bubblegum pop, with a high backing vocal and a highly fruggable bassline. Handclaps, little bits of chanting and a weird, trippy vocal, not unlike the effect you get when you hear backwards guitar on one of those 60s records, complete what is an excellent wee record. Although I still prefer REM’s. Sadly, perhaps, I don’t have to hand the recording my wee band did at our first ever gig. I did the Mike Mills bits. Badly. Previous postGuy Chadwick Once Tried To Kick Me Full In The Face But I Deserved It So I Did. Think I remember reading somewhere that Stipe hated this and refused to play ball- hence Mike Mills handling the lion’s share of the vox.